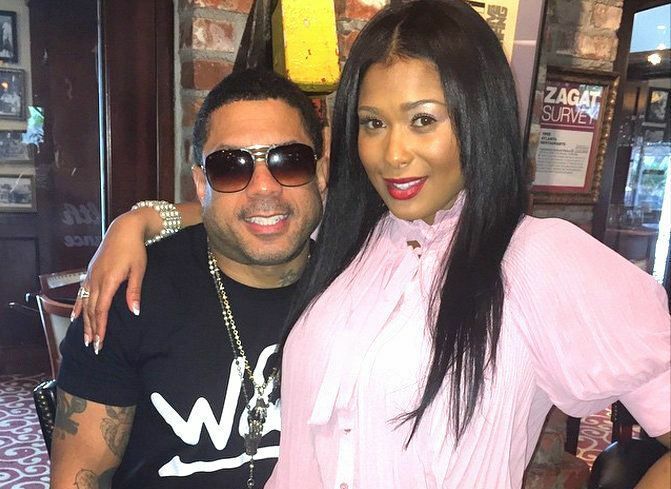 Former Love and Hip Hop Atlanta cast members Benzino and Althea Eaton are expecting their first child together. Eaton is reportedly pregnant and broke the news on Instagram but later deleted it. But not before some folks got a screen grab and splattered it all over the net. “Babe…I’m pregnant” she wrote on Instagram. Benzino and Eaton are no longer cast members of Love and Hip Hop Atlanta but they very much remained popular in the City’s hip hop culture. The couple is also rumored to be pitching a new reality TV show about their life together. Now the question is was this a ploy to get some attention for their new music or is Althea Eaton really pregnant? 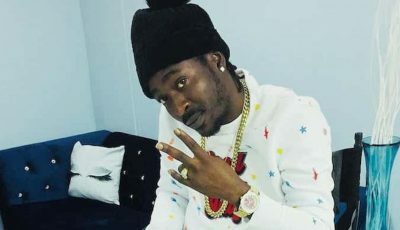 Eaton is also suing former castmate Joseline Hernandez over that vicious attack at the Love and Hip Hop reunion taping. That case is still ongoing. 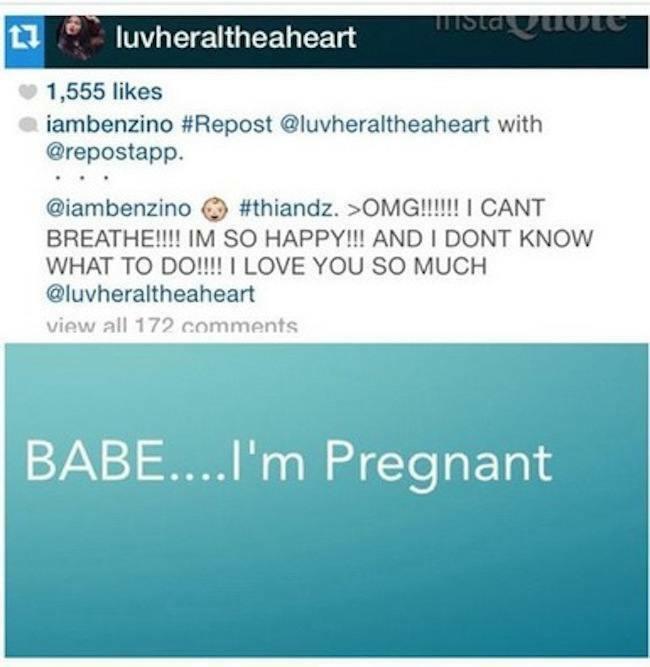 Was this a publicity stunt or do you think Althea Eaton is pregnant for Benzino?